Starting this company in Plano was a great deal to us and we had to do everything possible to ensure that our business thrived. For this reason, we vowed to honor our work by valuing honesty and integrity. ​This meant that our customers would always be our topmost priority above all other things we do. 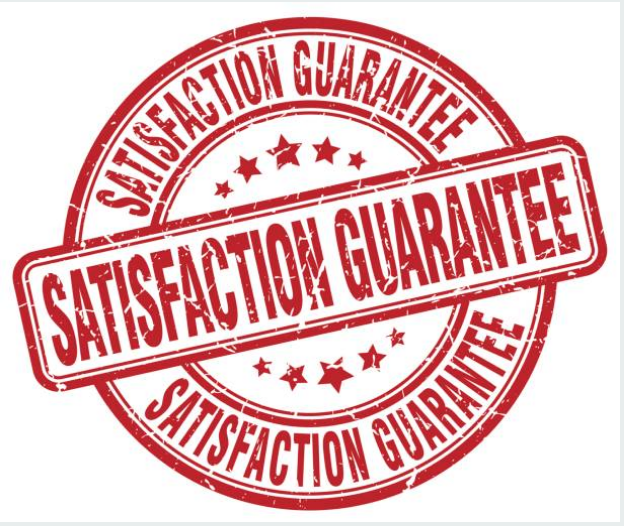 Therefore, any time we are called upon, we swore to deliver the best of our services and making sure that our customers were fully contented with the services we offer them. At no given point would any of our technicians charge our customers hidden fees. We also vowed to make sure that we always keep time whenever our customers call us for repair services. Also, we vowed to always promote professionalism and discipline in our work by always going to work dressed professionally. Years back when our company began repair business in Plano, we only had one truck that we loaded with all our work equipment. We also had few technicians who helped us carry out our business around Plano TX. However, today we are proud of the far we have reached in terms of business growth. We have been able to expand our business and we are still expanding day by day. We have employed more technicians that help us carry out our services efficiently. In addition, we have bought more trucks that we use for moving around as we offer repair services to our customers. We are certain that our repairmen are proud of working both for us and for you. You don't ever need to call another Plano appliance repair company again. Prime Appliance Repair is the very best one in town! 100% recommend! Quick to arrive and quick to complete the repair. Just what I had hoped for and Prime Appliance Repair delivered. Will use again for future repair needs. Prime Appliance Repair is a pleasure to work with. The repairmen always arrive on time and are always friendly too! I have an older GE refrigerator and the repairman had the parts on-hand! Michael was so polite and professional! He greeted me with a smile and he is a big Cowboys fan too! The entire experience during the refrigerator repair was very nice and now my fridge is fixed too! Prime Appliance Repair saved me thousands of dollars. I thought I needed a new washing machine for sure. But the repairman was able to fix mine and now it runs like new again.